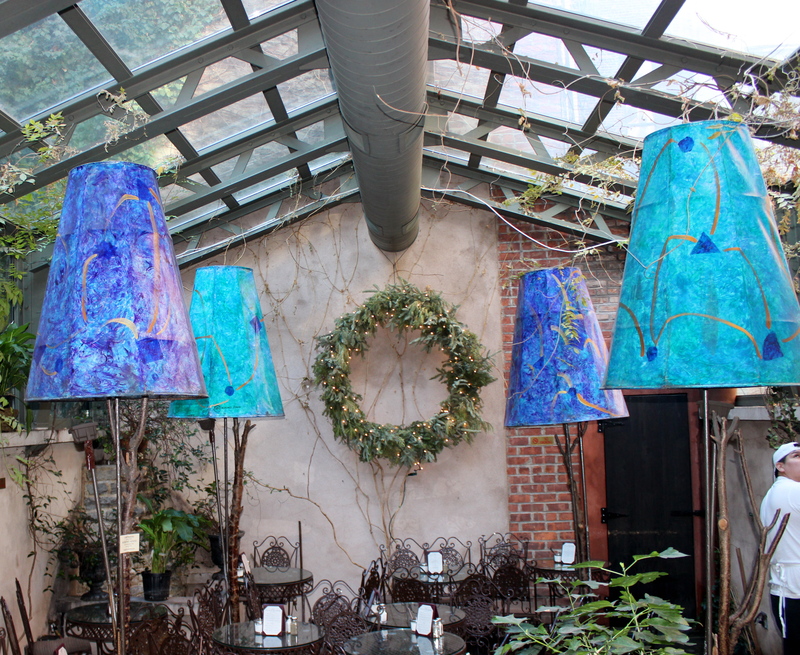 The glass ceiling is surrounded by old brick buildings covered in vines and these enormous and colorful (heated) lamps are placed among the tables. The food is also really good. 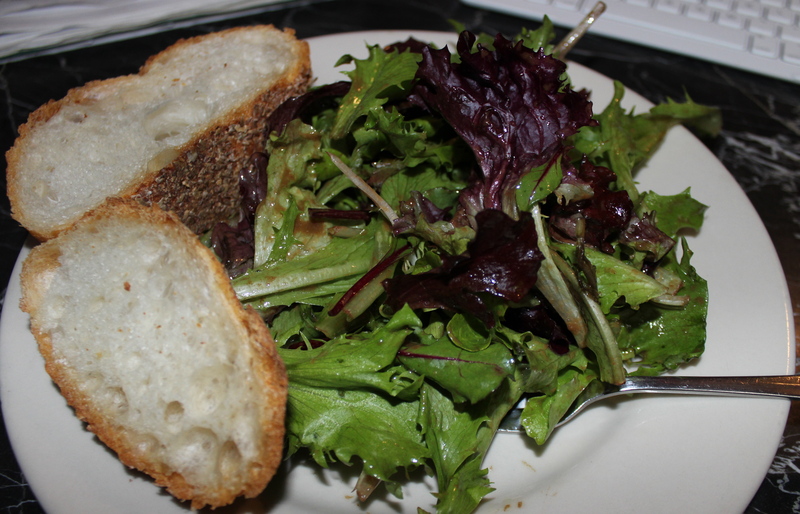 They have a large Italian menu and know how to lightly dress a green salad. 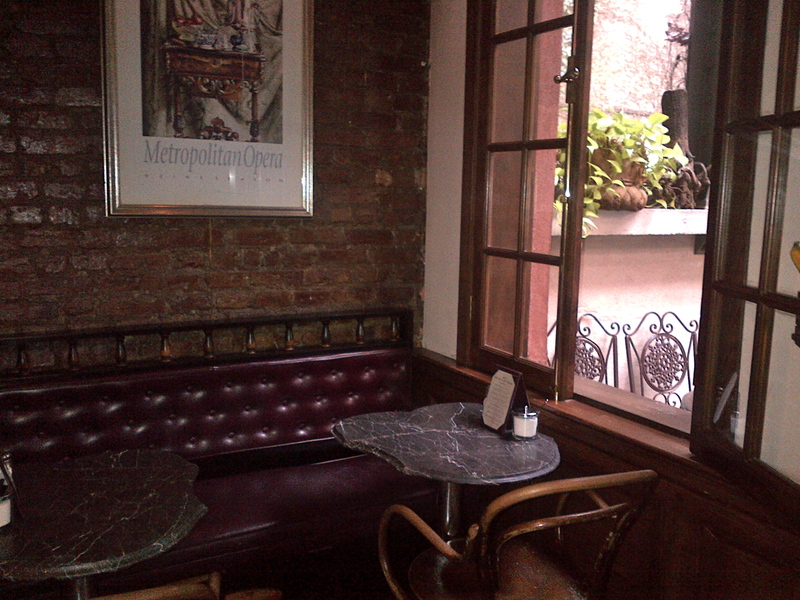 There are inexpensive wines by the glass and lots of good espresso drinks if you plan to stay awhile. If outdoor dining really isn’t your thing, the inside is also quite charming. 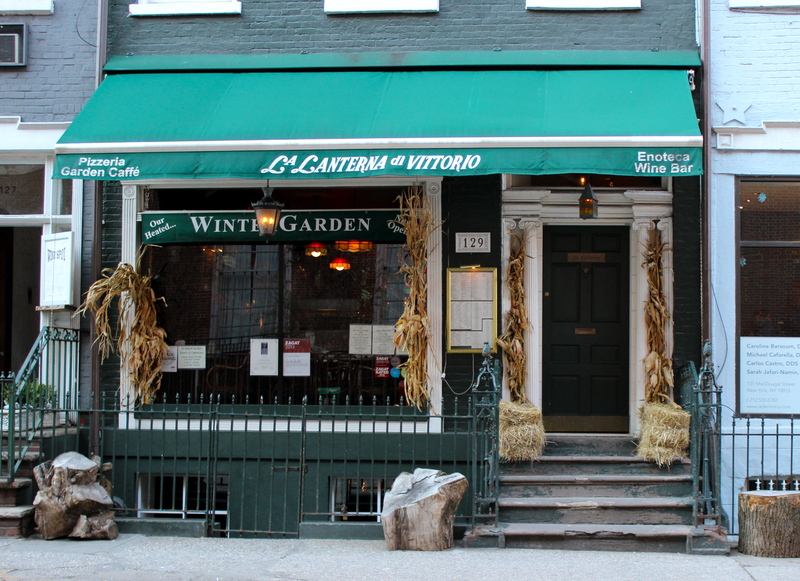 Where It Is and Why I’ll Miss It: Just south of Washington Square Park at 129 MacDougal Street; a nice al fresco dining experience where you might actually want to stay awhile.